K&K Passive Pickup System, the Pure Resonator SB is designed especially for spider bridge resonator guitars. We have found this pickup to be the absolute best! It reproduces the actual sound of the instrument, with no electronic coloration, and best possible sound transmission with maximum feedback resistance. 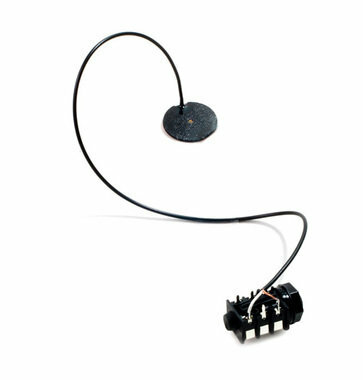 The pickup is designed to be installed inside the resonator cone. Made in USA.